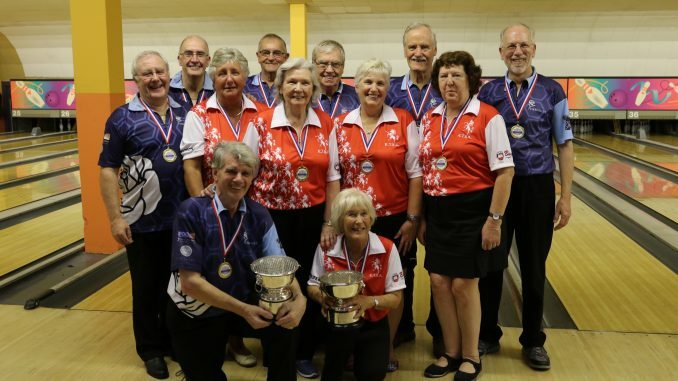 Yorkshire men and Kent ladies claimed the 2018 titles both in commanding style. 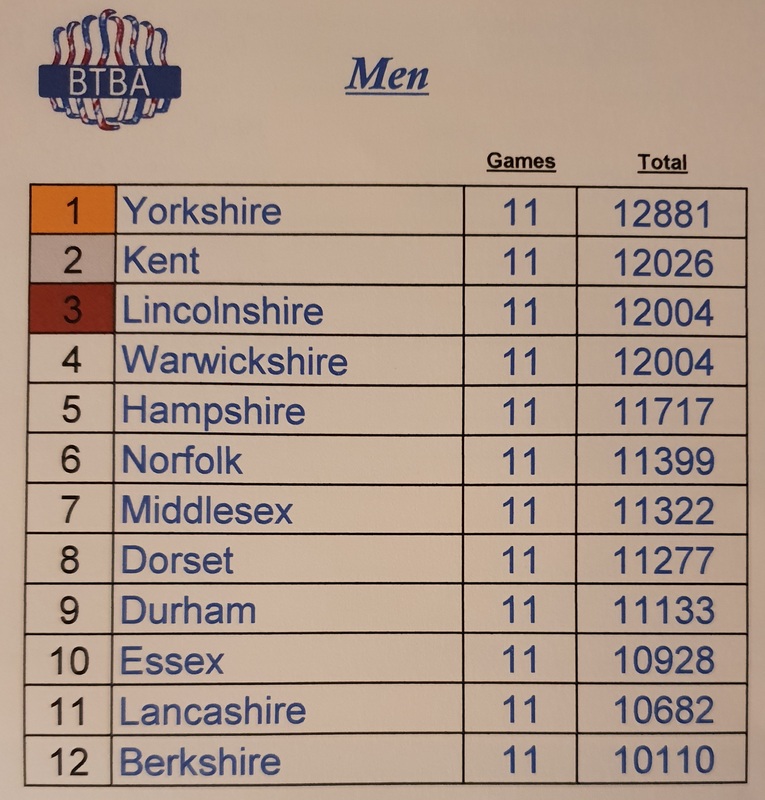 Yorkshire winning by over 800 pins and Kent by over 300 pins. 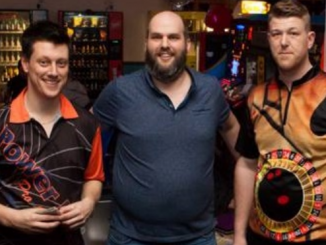 This did of course not tell the full story as it was closer in the earlier games before the two winners stepped up a gear. 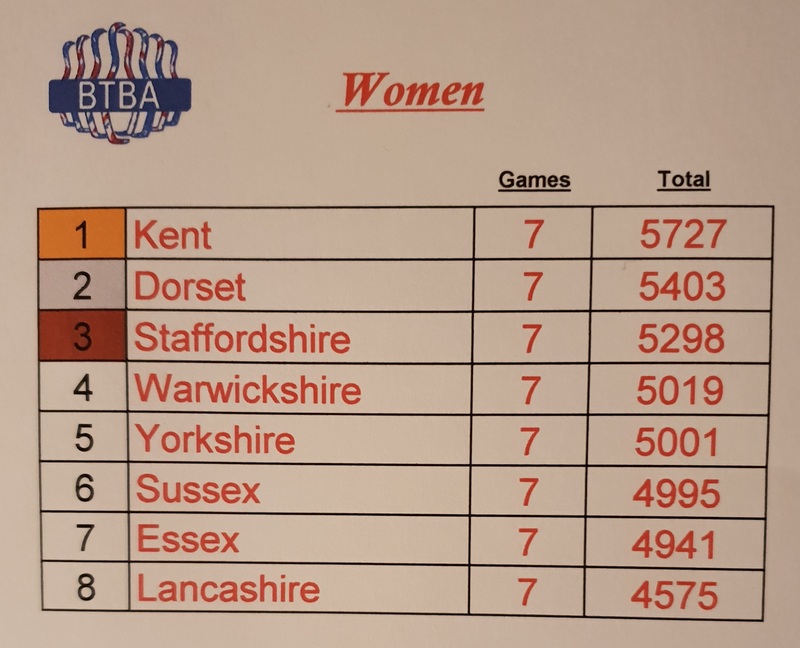 Dorset ladies took Silver with Staffordshire in Bronze as Kent men claimed Silver and Lincolnshire taking joint Bronze with Warwickshire . Kevin Lamb wins the Resdev Senior Masters 2018 Ron Oldfield wins the Rankings.